One such figure is the actor Sir Anthony Hopkins. Describing his childhood self in a 2017 interview as ‘unruly’ and a ‘poor learner’, Hopkins found school difficult academically and behaviourally and was left feeling angry and alone. Somewhat more at peace with himself now in his advanced years, Hopkins has said that he lives with a restlessness that leads him to both fixate on certain activities and compulsively multi-task, and that not having had a comprehensive sense of self prior to his diagnosis of Asperger’s syndrome (AS) resulted in ‘years of deep insecurity and curiosity’. However, though Hopkins has certainly struggled at points in his life, there is no question that he has achieved an incredible amount. In addition to an acting career that has seen him the recipient of a huge number of awards and garner universal acclaim, Hopkins is also an accomplished painter and composer. For those unfamiliar with this latter string to his bow, below is a performance of a waltz composed by Hopkins and performed by André Rieu and his orchestra. “I definitely look at people differently. I like to deconstruct, to pull a character apart, to work out what makes them tick and my view will not be the same as everyone else”. “Humanity has prospered because of people with autistic traits. Without them, we wouldn’t have put man on the Moon or be running software programs. If we wiped out all the autistic people on the planet, I don’t know how much longer the human race would last”. Packham has made a documentary about his life with Asperger’s, Chris Packham: Asperger’s and Me, which is available to watch on Box of Broadcasts and well worth viewing. Packham is working to change the impression that some might have of autism and autistic people, and looking in particular to help the next generation of autistic children and young people who have enormous potential but are at high risk of isolation and depression due to a lack of understanding and appropriate support. 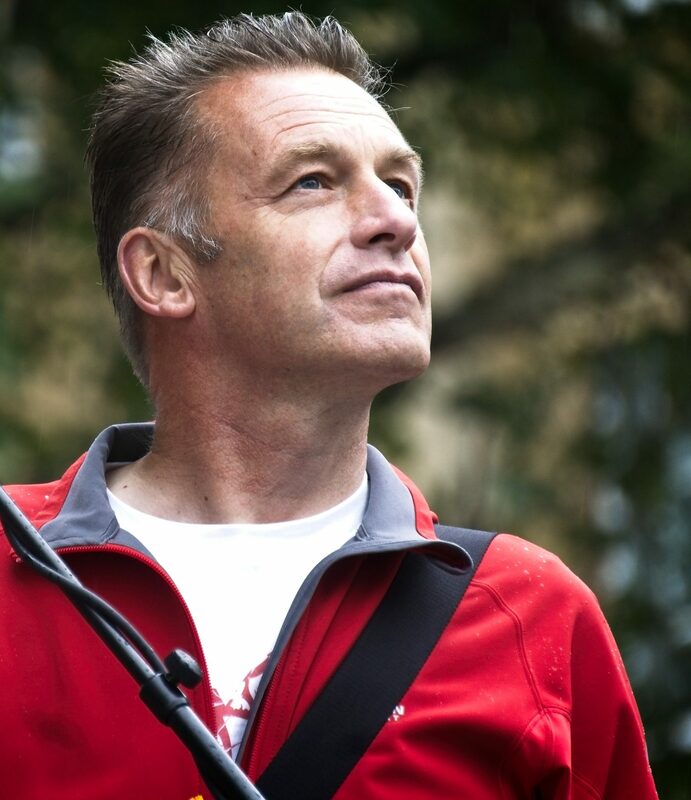 While he may only have been diagnosed in 2005, Packham owes the degree of his obsession with the natural world and conservation to his Asperger’s, and while sensory processing can be a problem for him in his everyday life, this passion for wildlife and the environment has led to a hugely successful career as the presenter of programmes such as The Really Wild Show and Springwatch. 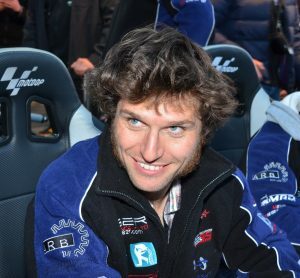 Former motorcycle racer and television presenter Guy Martin, best known for his engineering-based feats and projects, and television quiz personality Anne Hegerty of The Chase, were both diagnosed with AS as adults and have spoken about the different ways in which it affects them. Martin has attributed his work ethic, ability to focus, and problem-solving skills to the condition, while Hegerty has stated that she needs to ‘ration social contact’, finding it overwhelming if faced with a situation such as a party for a prolonged period of time. 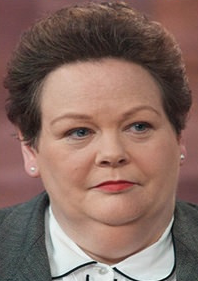 Hegerty has also described her difficulties with multi-tasking, finding that she will focus on something intently and then find it hard to move her attention. 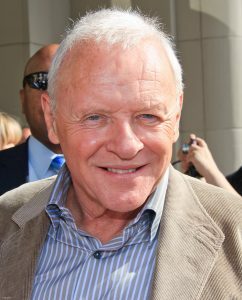 This is at odds with Anthony Hopkins’s experience of Asperger’s, and demonstrates the divergence and individuality that exists within people with the same condition. While there are behavioural traits that we understand as being typical of Asperger’s and that are usually present for diagnosis, it is still imperative that autistic people are not stereotyped and are supported based on their specific needs. I found a number of very interesting journal articles about autism and late diagnosis on LibrarySearch by using a few simple keyword searches, for example entering “autism late diagnosis” and “adult diagnosis Asperger’s”. Many of them were clinical studies and perhaps a little too scientific for my own humanities-focused eye but I also found this article about the author’s personal late adult diagnosis and the effect it has had on their identity and sense of self, which gave me a real insight. 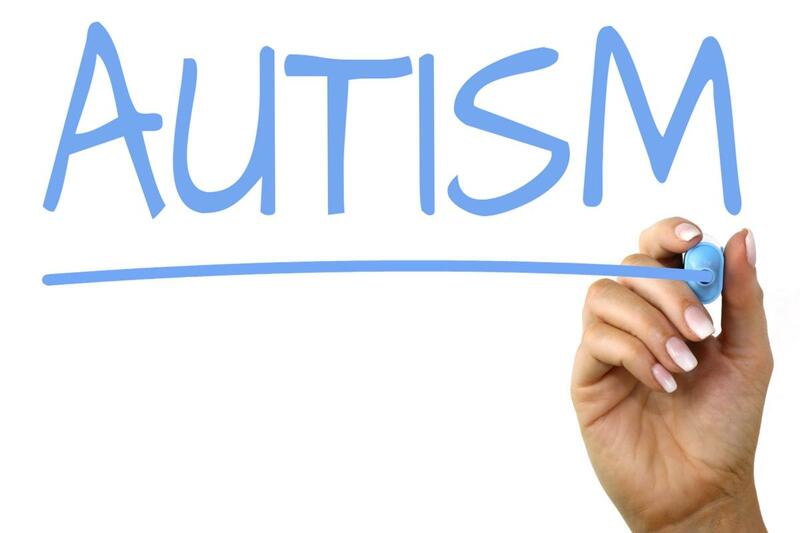 For those with an interest in researching the diagnosis of autism, there is a wealth of information available through LibrarySearch thanks to the library’s access to a huge number of scientific and medical journals. An area I figured it would be pertinent to note for further delving as there are relevant available online resources is the disparity of experience between white and BAME autistic people, and also between heterosexual and LGBT autistic people. I also found this article, part of a special edition of the journal Autism centred around women and girls on the autism spectrum, about the tendency for ASD to go undiagnosed in girls and women for longer than in boys and men. This is in part due to social and cultural factors, with girls more likely to be socialised to mimic and emulate social norms. For autistic people who intersect these identities of race, sexual orientation and gender, it can become all the more complex. This is why initiatives such as AAW are so vital. By increasing understanding of autism, its effects in both broad and more nuanced ways, and how autistic people can best be supported, we create a richer environment for everyone. It is interesting to consider the impact AAW and charity organisations like the National Autistic Society might have had on the lives of those diagnosed as adults if it had existed in their early years. Certainly autism hasn’t stood in the way of incredible achievements; in fact it has directly contributed to them, and if autistic people are given the support they need as knowledge and familiarity with ASD grows in their communities, their wellbeing can flourish as they progress and achieve.